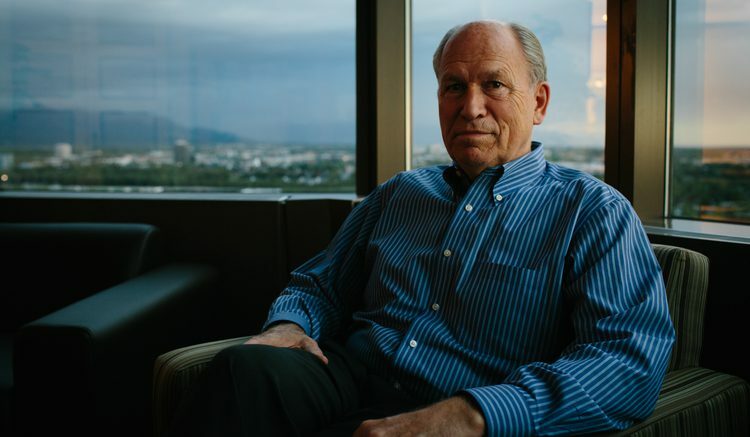 Alaska Governor Bill Walker photographed in his Anchorage office on August 27, 2015. Oh, and don’t worry, Forrest and Casey also share their unique takes on the all the political drama of the week, including Don Young’s AHCA vote and the wildly inappropriate behavior out of Wasilla’s legislative delegation. Be the first to comment on "The Midnight Sun Podcast May 7"